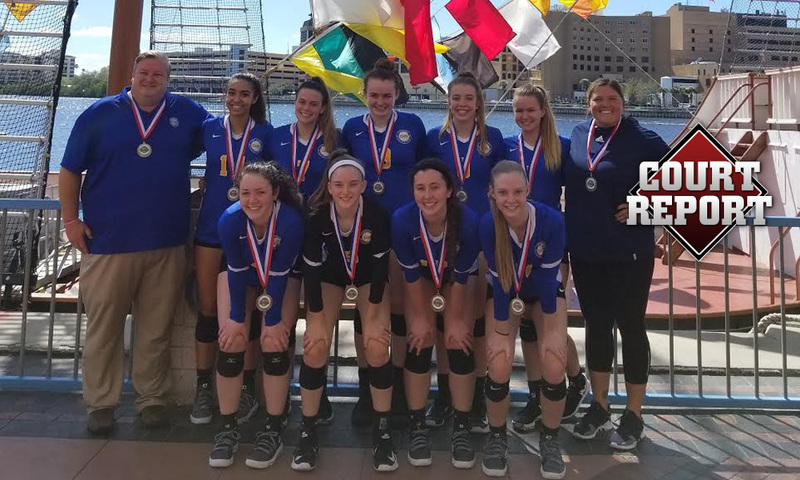 LVA 16 Elite at the Gasparilla Classic over President’s Day weekend. 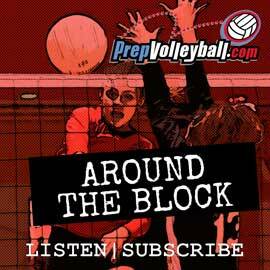 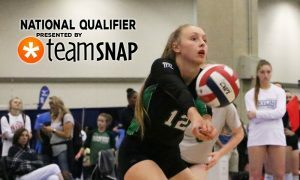 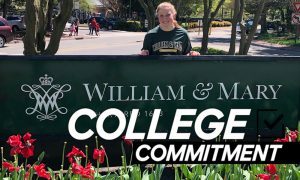 This week’s edition of Court Report focuses on the tournaments PrepVolleyball.com wasn’t at first hand. 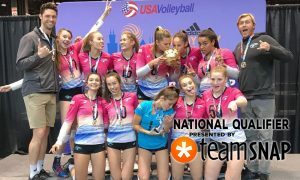 There were coaches who responded to our request with info from the Triple Crown Sports Pre-Season NIT, and we’ll have a couple of wrap ups early next week where that stuff will be included. 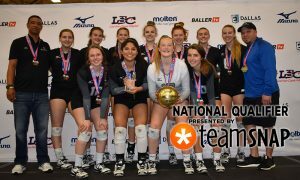 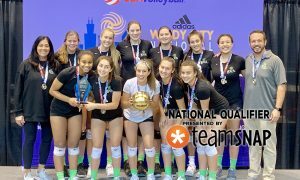 If you missed anything so far from Salt Lake City, you can get caught up with that or our coverage from the Capitol Hill Classic and Jacksonville 18s qualifier at our club home page here.